TR3B Aircraft: The USA's Most Secret Plane or Alien Spacecraft? Or Both? TR3B Aircraft: The USA’s Most Secret Plane or Alien Spacecraft? Or Both? The triangular craft is one of the most common UFO shapes. Some believe it’s an alien spacecraft or a super-secret US Military plane known as the TR3B Astra. With the exception of the flying disc, the triangular-shaped craft is one of the most common UFO shapes seen in the sky. Some believe it’s an alien spacecraft or a super-secret US Military plane known as the TR3B Astra, TR-3 Black Manta, or just TR3B for short. 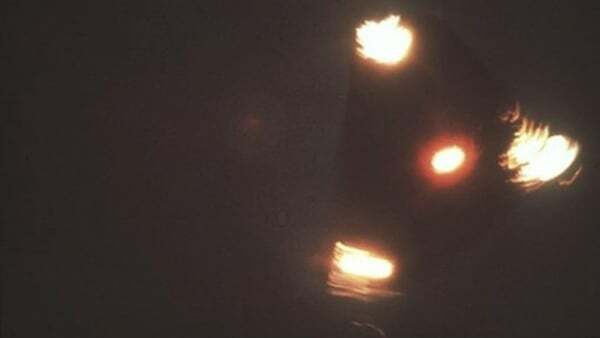 The triangle UFO gained mainstream headlines in 1989. That year, a wave of sightings over Belgium began that lasted until 1992. The sightings included dozens of credible witnesses including law enforcement personnel. Actual photograph of the triangular UFO during the “Belgian UFO Wave” | Image Credit: Outer Places (unable to find an official source). Mainstream news outlets covered the story, which is odd even today. Even primetime documentary shows such as Unsolved Mysteries got in on the action. The Belgian UFO Wave wasn’t the end of the triangle UFO. It seemed that the triangle TR3B was showing up everywhere. It appeared during the Phoenix Lights incident in 1997 and in various other sightings on record from 2000 through 2018. Is the Triangle UFO TR3B an Alien Spaceship? If you’ve read any of my articles before, you already kinda know my answer to this one. We simply don’t know. What we do know is these sightings have ranged all over Europe and the USA for over 30 years. The range and timelines of these sightings provide some important distinctions. It’s fair to say these sightings may be of different objects and the entire thing is unlikely to be some massive hoax. While a sighting here and there might be able to be proven fake, there are some that can’t be simply dismissed. That being said, conclusive evidence the triangle UFOs are manufactured and controlled by aliens isn’t available either. 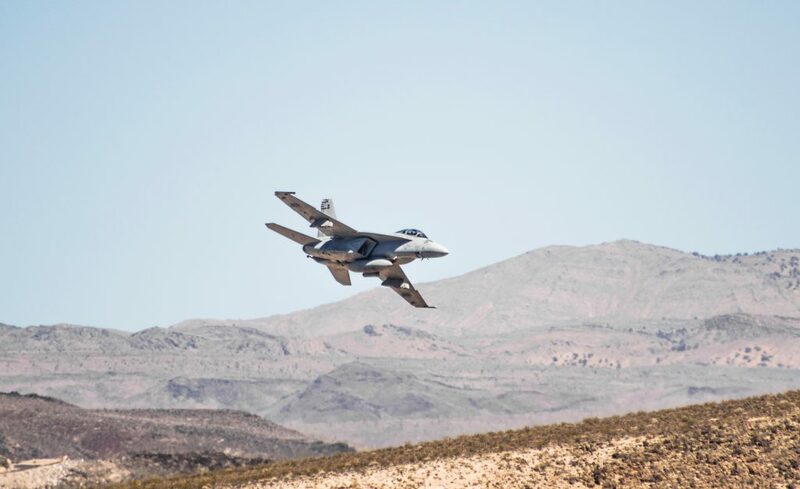 The link between UFO sightings and top-secret military aircraft goes hand in hand. 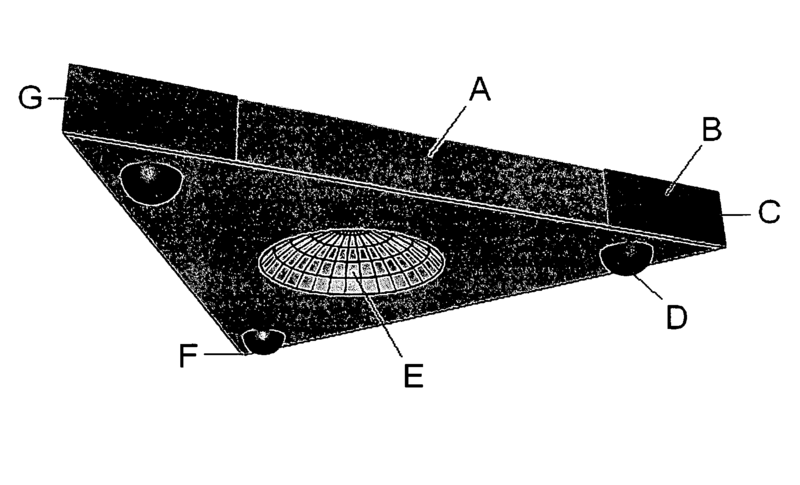 The triangle UFOs may actually be a surveillance aircraft built by the US military called the TR-3 Black Manta, or TR-3B for short (also knows as the TR3B Astra). Officially, the TR-3B doesn’t exist. What’s interesting though, is there’s actually a 2004 patent for a triangular spacecraft. The image from the patent application looks almost exactly like photos taken of the TR3B spacecraft by sighting witnesses. Sources claim the TR-3 Blank Manta is a nuclear-powered plane developed under the Aurora program. The name is pretty darn cool too. The plane makes use of stealth and propulsion technology that can be traced back to the 1980’s. These technologies, however, weren’t made public knowledge. Allegedly, the craft employs a propulsion system based on a fast-spinning mercury-based plasma. While some call it anti-gravity, it sounds more like the way modern gyroscopes can offset weight by maintaining a large angular momentum. In the world of UFOlogy, experimental aircraft are UFOs to the typical observer. The TR3B Astra may be a perfect example of this phenomena. It’s impossible, however, to claim that all sightings of triangular UFOs going back to the 1980’s can be attributed to a single secret aircraft. Is it possible that counterparts in Europe may have been working on the same technology as the US? That would certainly explain the Belgian Wave of sightings that started it all. But the scariest possibility isn’t aliens. It’s that our enemies may have leapfrogged us in technology and now fly over our skies uninhibited. We must also consider that, perhaps, there may also be an extraterrestrial component. Even if the TR-3B is man-made, there are allegations that it contains reverse-engineered alien technology. Such is the case with top-secret black budget projects. The secrecy surrounding the TR3B creates a flash pan for conspiracy theorists. It also happens to be the military’s best weapon for keeping them secret. Sightings of the TR3B continue to this very day, and there’s no sign of it going away anytime in the near future. These are awesome I helped with the B2 many years ago we built the actuators for it..when I was young I saw one of these over Colorado. That’s pretty cool you got to work on parts that ended up in those planes. What company did you work for at that time? Triangular craft are so cool-looking. When I was in college, a stealth bomber flew overhead on its way to an airshow nearby. It was coming in for landing when it flew over my car and it was insanely quiet and reminding me of just a big flying shadow. Interestingly enough, that exact craft failed and crashed during the airshow the next day. El’loCo Dineiro at the rate we’re going, I think it will be at least another generation or two before you see regular (open to the public) travel off-earth by humans. I havnt gave up on the thought.. i probly never will.. I supposed you never know what could happen. If it happens in our lifetime, it’ll be due to the private companies entering the space travel business. You should send me a report of what you saw! Do you have pictures or anything? Well.. i havent put it on paper.. but my two kids and i are eye witnesses ..
No pics. I wish i did..
Ok, I’m looking to gather reports of the triangle UFOs cuz they’re all so similar and it would be cool to map them all out and look for clues. I have a report form on the site if you’re interested. Pm it to me.. if you want it for a map.. it was seen at rt 50. And rt 2 orwell ny . 3 years ago in January. 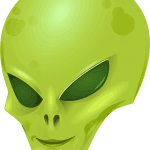 Alien UFO Blog I seen one fly rite over us on the Navajo reservation back in the late 80s I was about 15/16 years old at the time it was close enough to where the Windows were shaking I. Was outside and my hair started blowing around,it was huge ! Ours made no sound at all. Creapy. !